class="post-template-default single single-post postid-327557 single-format-standard group-blog masthead-fixed full-width singular wpb-js-composer js-comp-ver-5.7 vc_responsive"
Staying in the secondary, Chinander said Central Florida transfer Tre Neal has been a valuable addition. Neal brings a great understanding of the defensive scheme, as he played two seasons under Chinander at UCF. Neal joined Nebraska after graduating from UCF this summer. 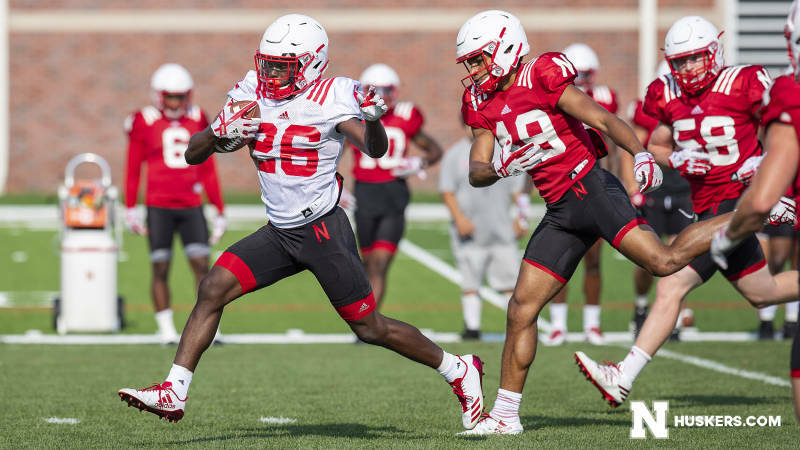 The Huskers will take their first day off of fall camp on Tuesday before returning to the practice field on Wednesday morning. Nebraska kicks off its season on Saturday, Sept. 1 against Akron at Memorial Stadium at 7 p.m. CT.